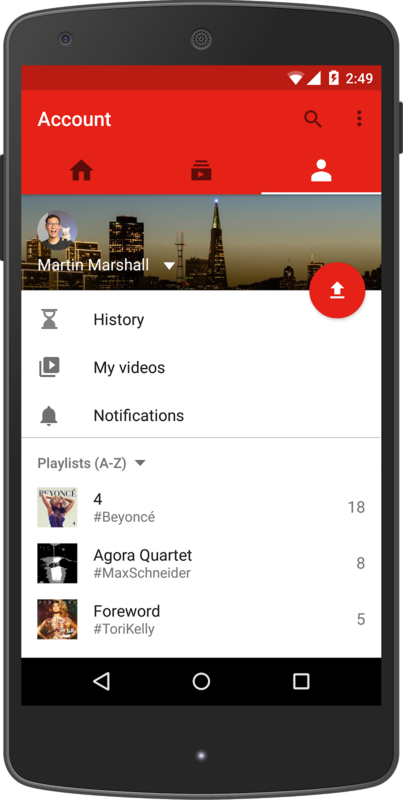 YouTube has redesigned its mobile app, with the aim of easier viewing and the addition of video editing. 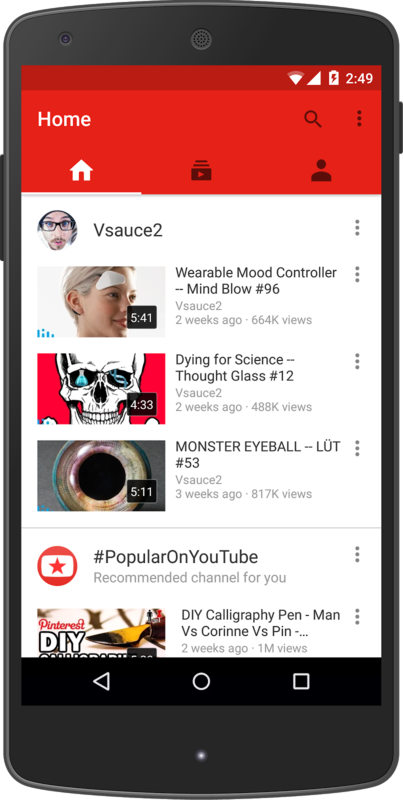 YouTube has unveiled a new design for its mobile app, in line with the company’s new mobile-first strategy. The company says mobile revenue on YouTube is also up more than 100% year on year. 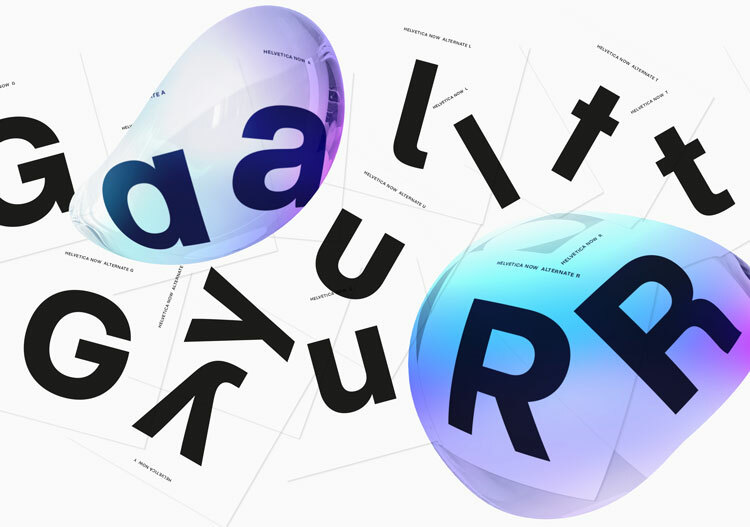 The redesign includes expansion of the number of tabs from one to three, which was previously titled “Home”. There are now “Home”, “Subscriptions” and “Account” tabs. 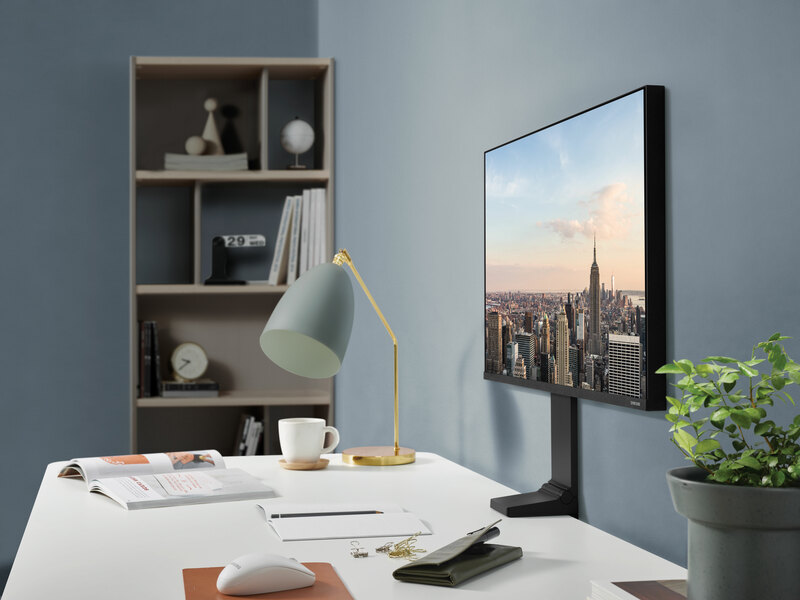 The Home tab enables users to search for videos as before, and provides recommendations and playlists based on watch history. The Subscriptions tab allows users to follow channels and particular users, and will notify them when a channel or user posts a new video. 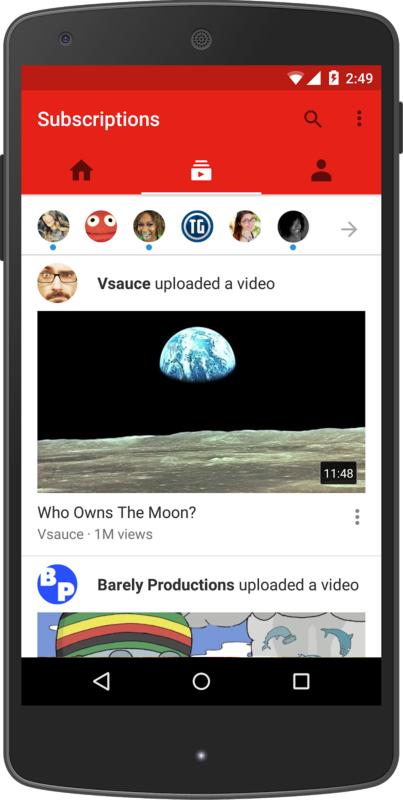 YouTube has also updated its video viewing options, with viewers now able to watch full-screen vertical videos by tapping the screen. 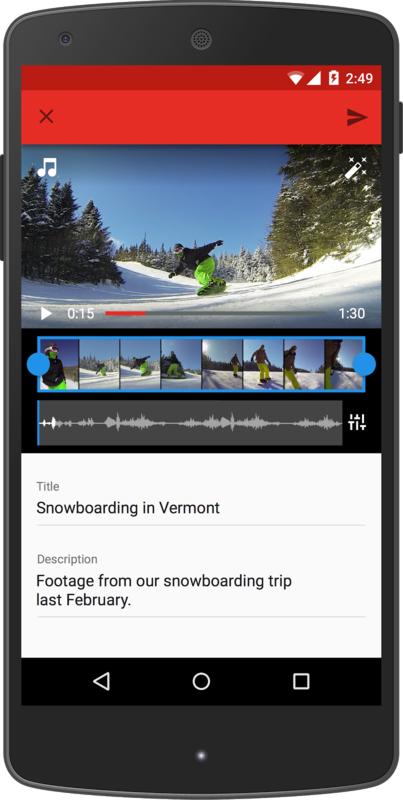 The updated app provides more scope for editing and uploading videos, as well as viewing them. A new set of video creation tools enables uses to edit video recorded on a smartphone, by trimming footage, adding filters and adding music. YouTube will be rolling out further new features to the app later this year, the company says. The app update is currently available on Android and mobile web services, and is expected to be available on iOS soon. Australia trials “world’s first” E-ink road signage – but could it really work?